Insight Timer has 6 million people, hundreds and thousands of people meditating daily. 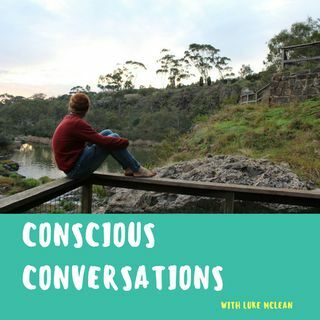 It was a pleasure to sit with Co-Owner Nicho Plowman and get into his personal meditation journey, we talk about the importance of meditation and the challenges with deep self-discovery. We get into how he and brother Chris took their vision to build a community of meditators to over 6 million people with no advertising.